We are an independent financial services firm working with businesses, business owners, and individuals. Whether you are looking to establish and manage a retirement plan for your employees, you need personal financial planning, or you would like help managing your assets, we are here to help. Our team has more than 60 years of combined experience helping our clients meet their goals, with a unique process-driven approach based on knowledge, transparency, and objectivity. Our affiliation with Commonwealth Financial Network®, a Registered Investment Adviser–broker/dealer, means that our firm remains independent too. We are free to act in the best interests of our clients without any pressure to promote a particular product or strategy. Our independence means that our interests are aligned with yours. “One person can make a difference, and every person should try." *Based on 10 objective eligibility and evaluation criteria, including a minimum of 5 years as an active credentialed financial professional, favorable regulatory and complaint history, accepts new clients, client retention rates, client assets administered, education, and professional designations. 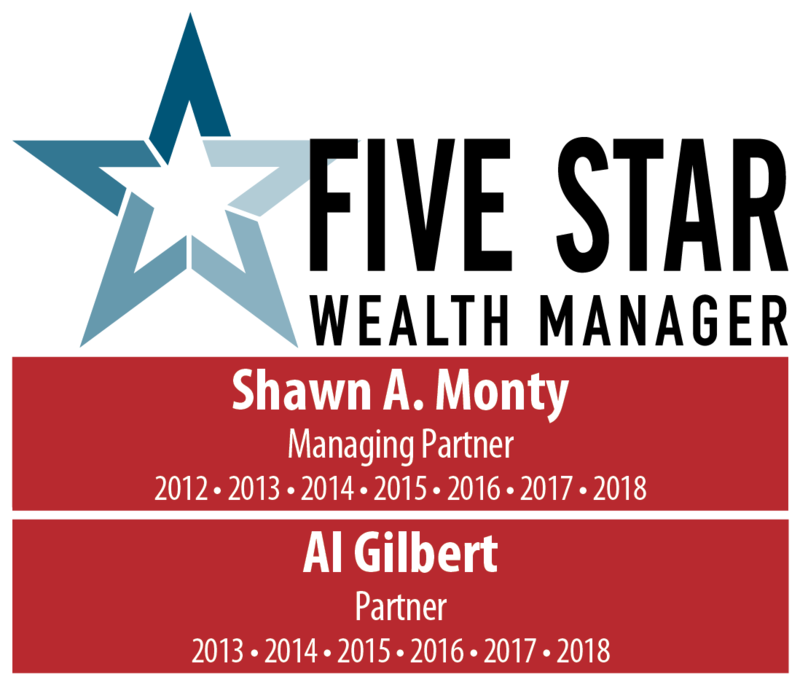 (3,748 New Hampshire area wealth managers were considered for the award; 74 (8 percent of candidates) were named 2018 Five Star Wealth Managers). (The criteria provided reflects the most recent year for which advisor received the award. The criteria used, the number of wealth managers considered for the award, and the percentage of those who receive the award, may vary from year to year). These awards are not indicative of the wealth managers' future performance. Your experiences may vary. For more information, please visit www.fivestarprofessional.com.